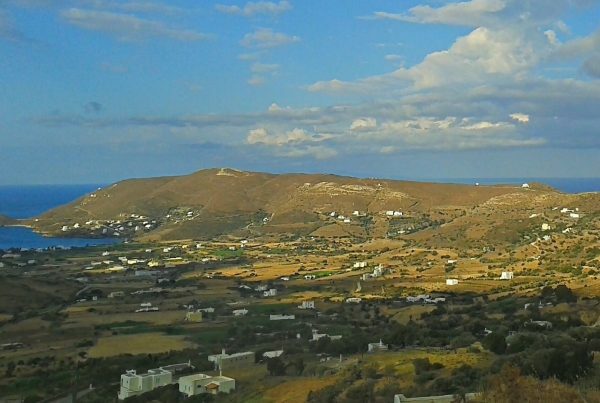 Gavrio is Andros’ main port connecting the island to Rafina, located on the west coast of the island. It was a fishing village until 20 years ago, when it started to slowly develop for tourim and today it offers all necessary amenities, harmoniously combined with centuries of tradition and history. 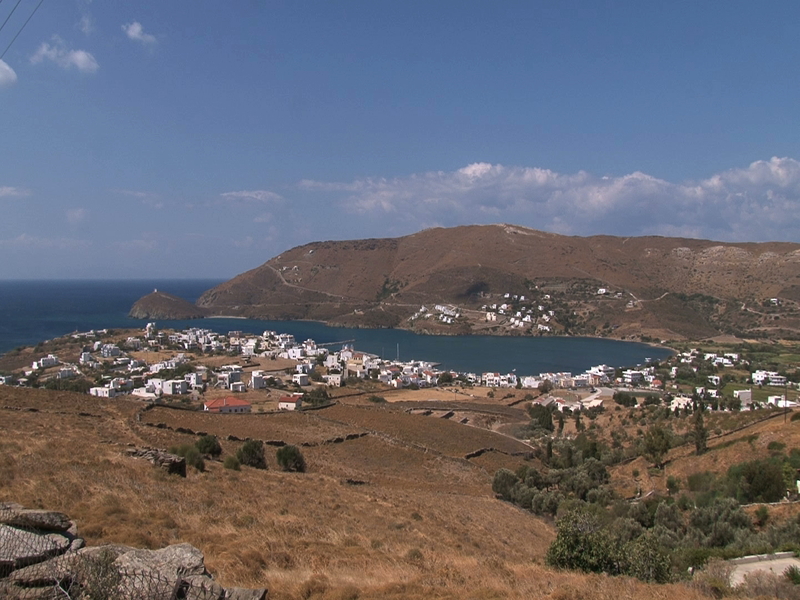 Located on one of the most stunning bays on the island’s north, it is naturally protected from the strong winds.The town of Gavrio itself can be quite serene and picturesque when the port traffic calms down. Gavrio can be the starting point for excursions towards the north of the island in search of fine sandy beaches and picturesque villages. To the south of Gavrio some golden beaches can be found as well as the amazing old tower of Agios Petros. From Gavrio one can also reach the Monastery of Zoodochos Pigi and villages like Fellos, Makrotantalos, Amolochos, that used to be the capital of the area during the Ottoman occupation.